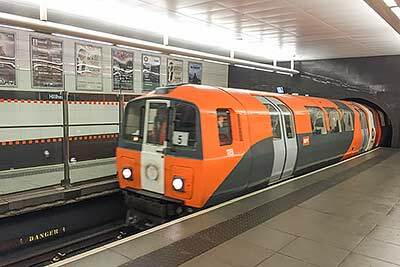 For those of you planning to visit Glasgow in July this year please be advised that the Glasgow Subway will be shut down entirely from the 2nd of July onwards. The Subway, or “Clockwork Orange” as it is sometimes referred to, will reopen on the 1st of august 2016. The Glasgow Subway was finished in 1896 and the first passengers were welcomed on the 14th of December 1896. It’s the third-oldest underground metro system in the world and the only one in the UK which operates completely underground. As many people use the Glasgow Subway daily it will be a big miss for many. However, a replacement bus service is in place during the four weeks closure. It will follow the subway route, with additional direct services to the city centre operating from key stations. Park and ride facilities will be available at Bridge Street, Kelvinbridge and Shields Road. Services will run every five minutes at peak times and every 10 minutes during off-peak.